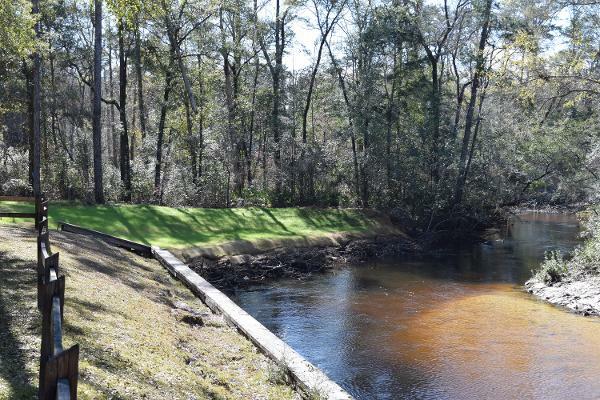 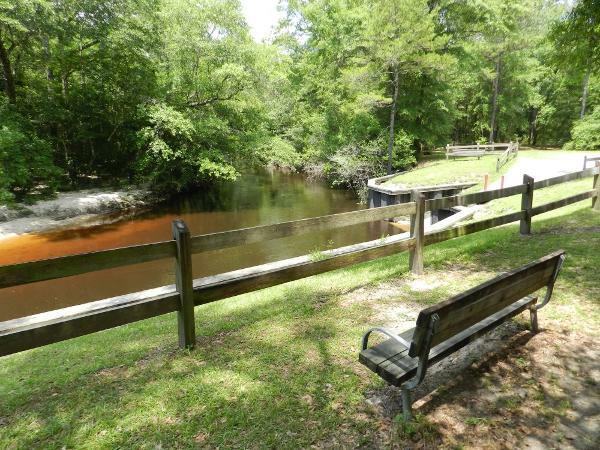 Walsingham Park has a District canoe/small boat launch with primitive camping and picnic area, ideal for experiencing mid-creek flora and fauna. 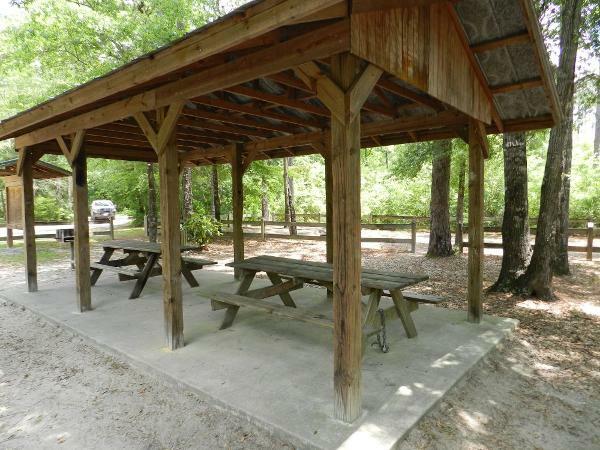 Walsingham Park offers a picnic pavilion, pedestal grill, fire ring, and tent camping. 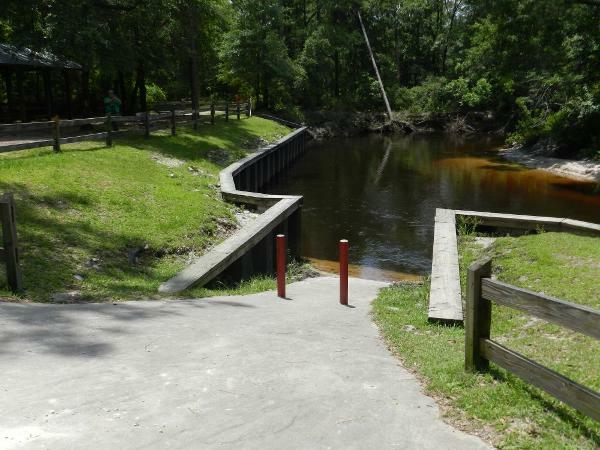 A portable toilet is located at this site for use by campers at Seashell, Longleaf, and Devil's Hole, as well as both Walsingham sites.